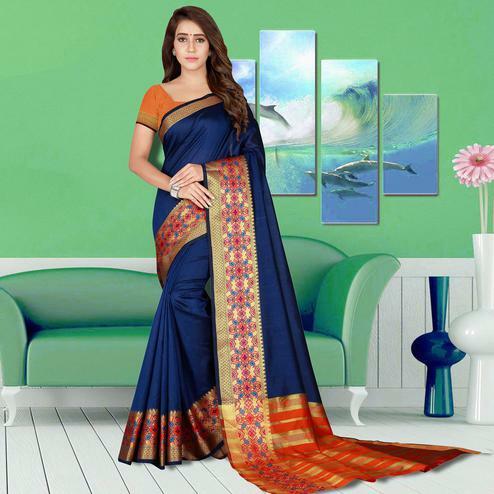 Peachmode is the new address for a unique shopping experience which offers a wide range of fashionable women traditional attire, & exhibit elegance through our various sarees collection. We understand the value of tradition and virtue of trends. 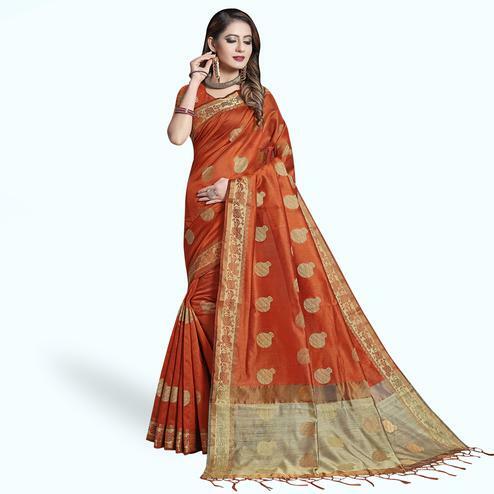 Hence truly a fashion destination, our Saree collection specks latest styles & trends while walking on any event. 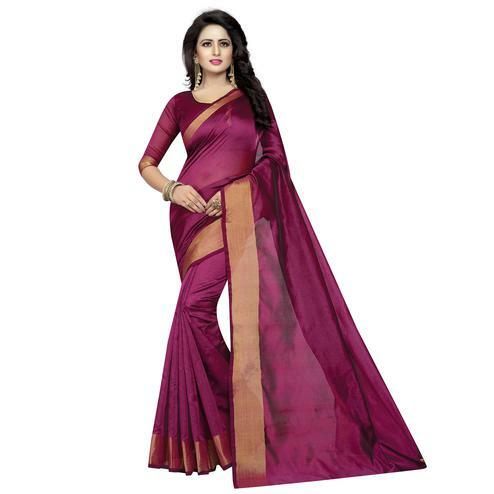 We have a different variety of online sarees on Peachmode for all different age group. We aim to build a symbiotic relationship with our customers at the grass root of peachmode fashion boutique. 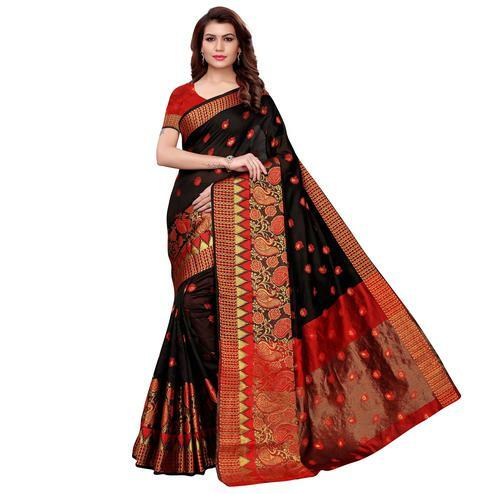 Sarees are the first thought in mind when we talk about traditional wear. 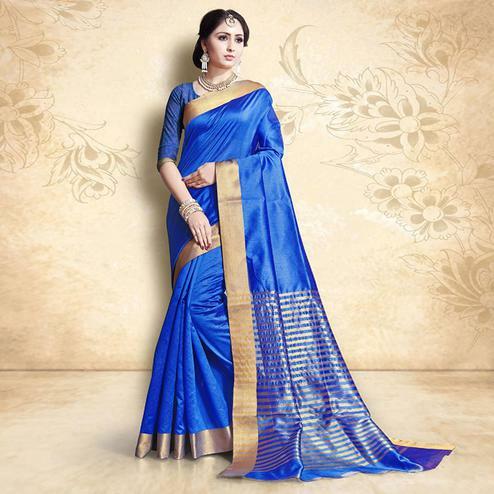 Only with the quality fabric one can enjoy the look of a rich saree. Seasons change, trend's changes but some fabric remains evergreen. Silk fabric never goes out of fashion in any situation. Synthetic fibers have owned their pros in styling tips but the cotton Silk fabric has its own royal purity among any of them. 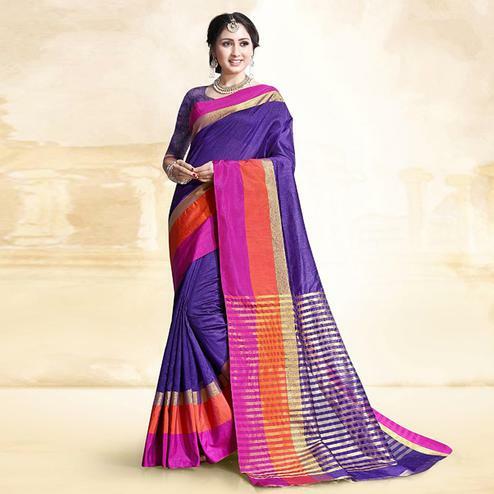 These sarees with the same fusion & style can be worn with the same zeal. India's function looks incomplete without sarees. 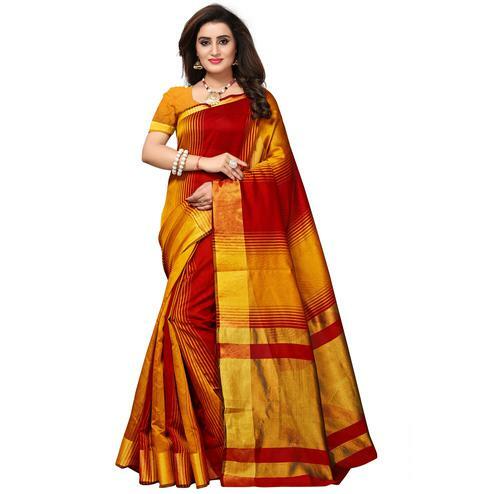 Saree is widespread all over the globe. 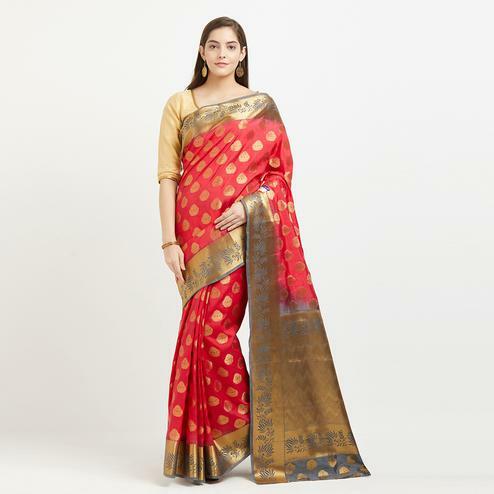 Especially in western culture women prefer sarees for a family get- together or traditional rituals. 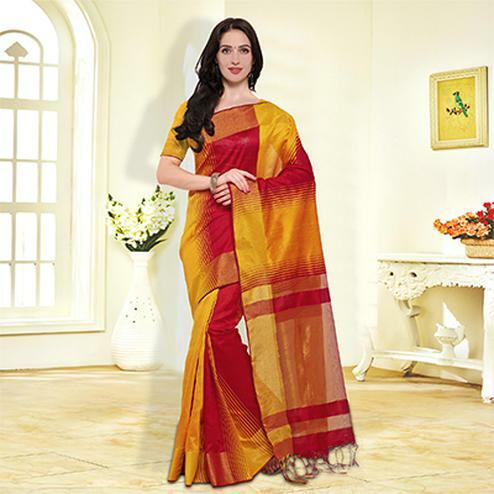 Our brand peachmode provides you with embellished variety of online designer sarees for women ethnic wear. 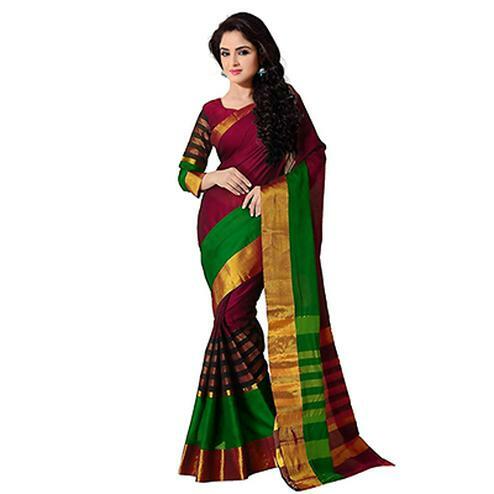 Saree is a glamourous click for all Indian women ethnic wear. 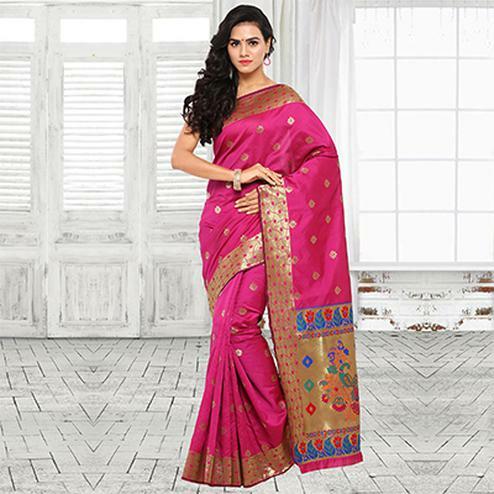 Buy looking at the comfort zone of women we offer the simple cotton silk sarees were you look different & elegant. 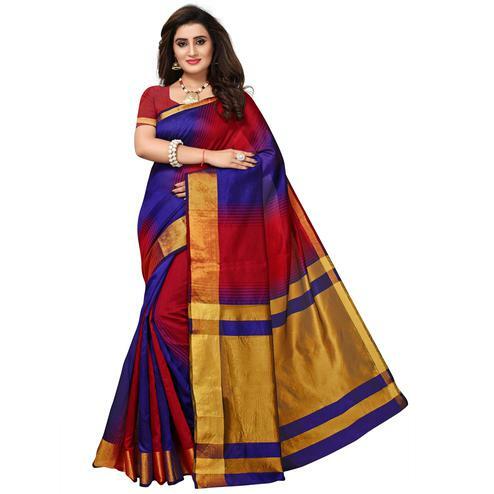 We offer you a wide range of collection of cotton silk sarees with different patterns, colors, and borders. 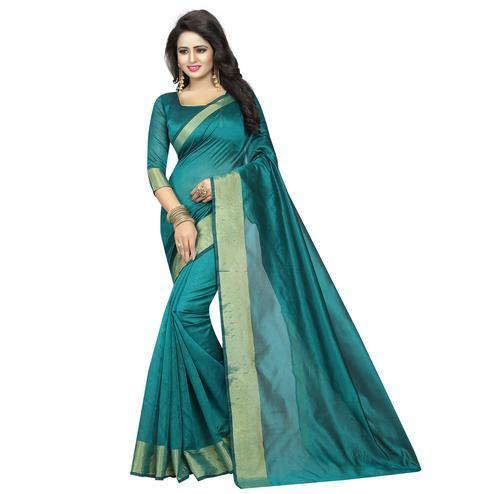 We provide the premium quality fabric of sarees purchased from qualified vendors. 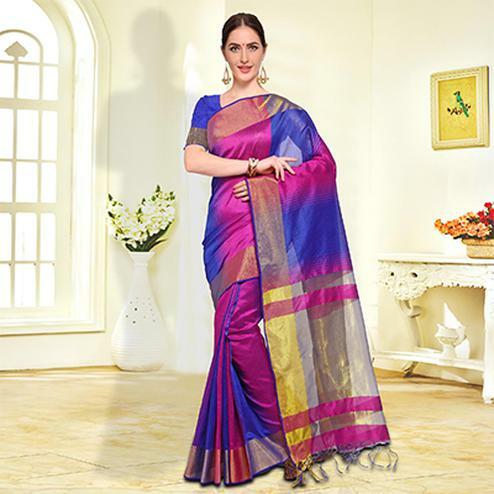 The cotton silk sarees are great designer sarees to wear at any events or occasion. 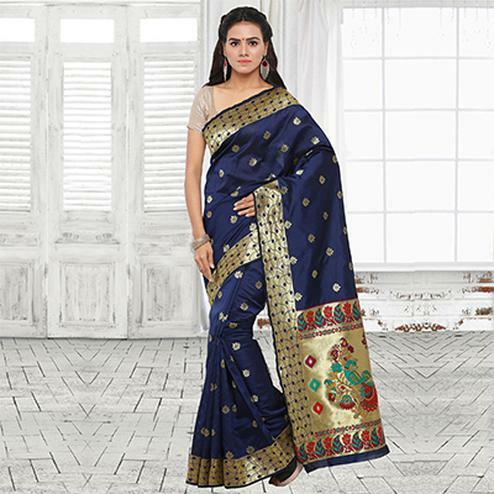 Cotton saree keeps you cool throughout the day, whereas silk provides you a gorgeous look in a saree. 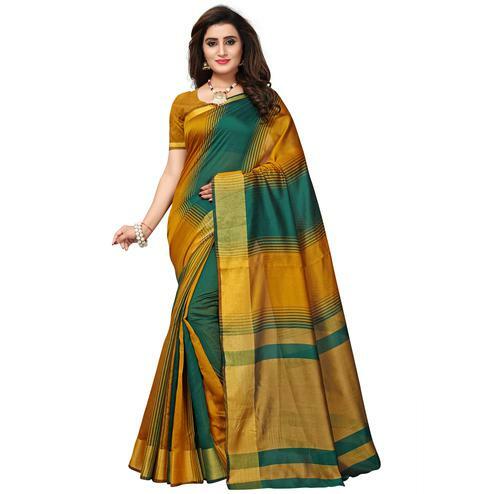 Silk is called evergreen because it is comfortable to wear in any season Cotton silk provides in both shiny and normal fabric for any parties or events, thus instead of salwar suit, you can now wear sarees on any festival or casual party.